Planning a trip to Japan? Bundle your flights and accommodation together and save with one of Webjet’s great holiday packages. Search and discover hundreds of combined rates on hotel rooms and flights, and find one to match your budget, travel dates and holiday preferences. Regardless of if you’re simply looking for inspiration for next break, hoping to make the most of a last minute deal or are wanting to secure your plane ticket and hotel room well ahead of time, Webjet offers a great selection of holiday packages to choose from. 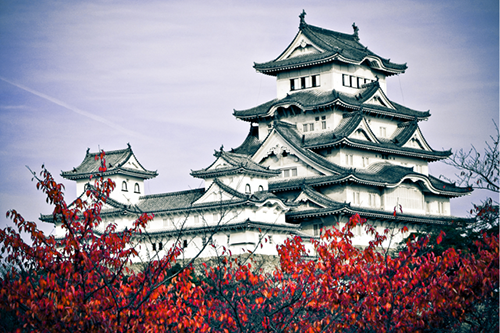 Whether you’re planning to enjoy a short break or an extended stay, Webjet's great range of Japan holidays will help to take the stress out of your next holiday. Book a holiday package and save with Webjet.